Company Overview - Novestom (Shenzhen) Technology Co., Ltd.
2YRSNovestom (Shenzhen) Technology Co., Ltd.
Novestom (Shenzhen) Technology Co.,LTD located in one of the four top-tier cities in China-Shenzhen. Our company has grown rapidly since its inception in 2014. And also, we have been focused on the field of security products research and development (like HD police body camera, Docking station, Data management software, wireless communication, Portable intelligent terminal, etc.) Our company is a technical production enterprise that includes production, QC, sales, service. The company has passed the ISO9001:2008 quality management system and multiple product index certifications, and can effectively provide specialization technology for customized services, in order to meet the needs of customers.From 2014 to 2016, Novestom has 3 years of Chinese market development, sales, service, accumulation and summary. 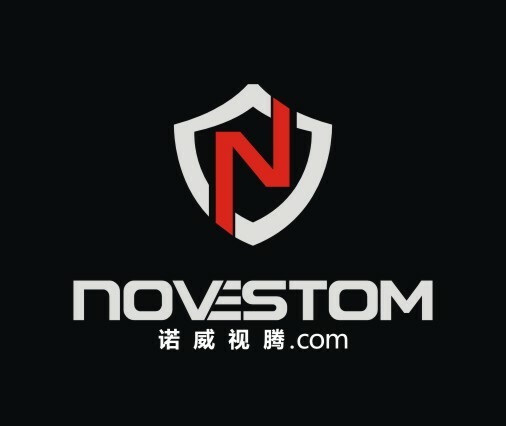 Our products has covered with most of Chinese marketers and government departments (like police, fire fighting, customs, army, city management, traffic department, school, factories and mines,etc).From 2017 to now, Novestom has been expanding and implementing its business in the international market. Our products have been exported to all around the world, such as USA, Canada, India, Australia, Thailand, Malaysia, etc. And also, from the products, quality, and after-sales service has been the international customer's praise.